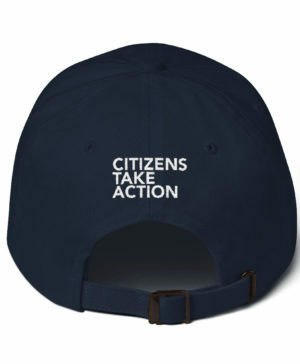 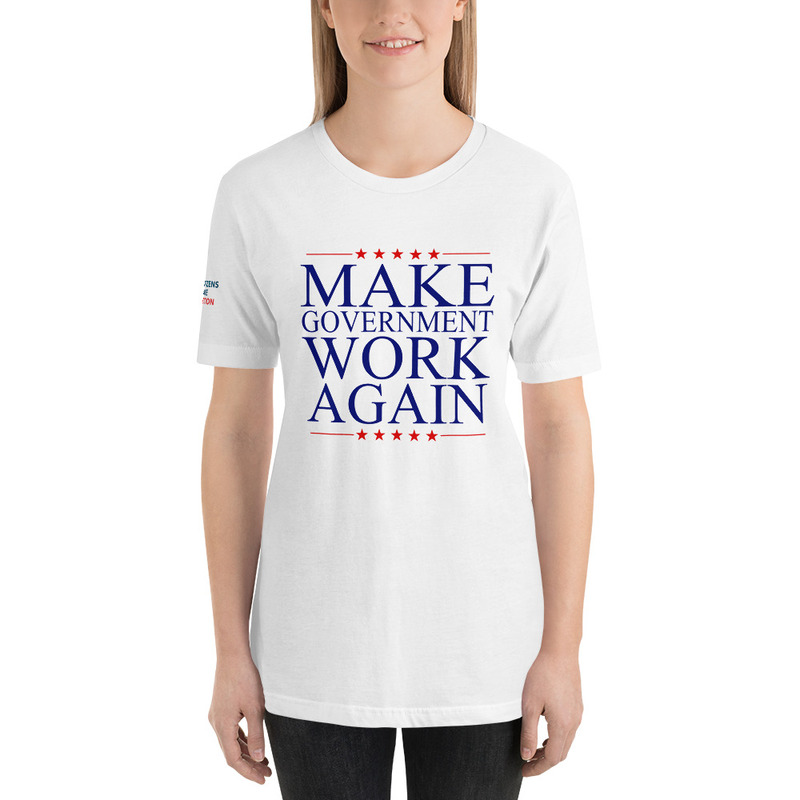 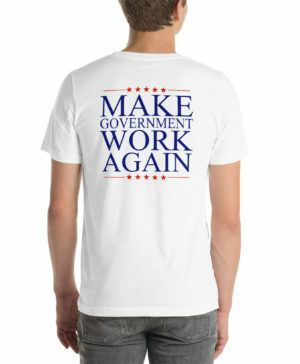 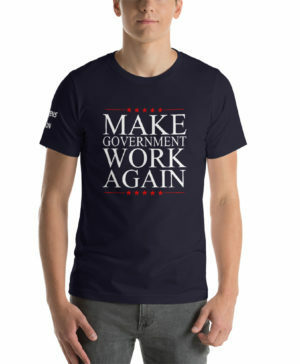 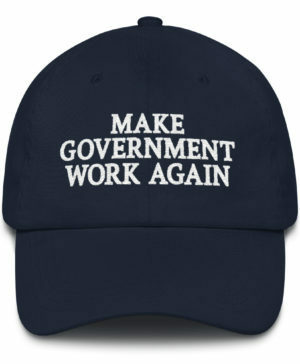 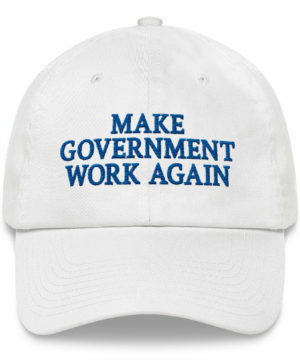 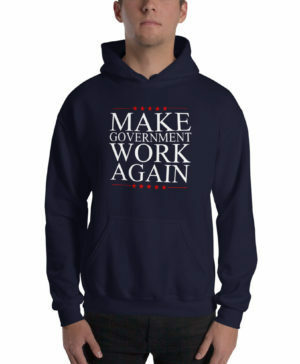 Now here’s a message Republicans and Democrats can agree on–Make Government Work Again! 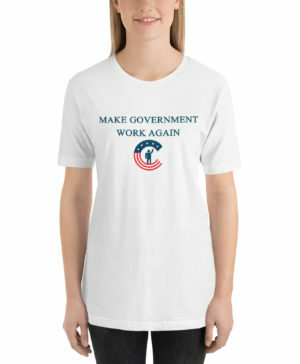 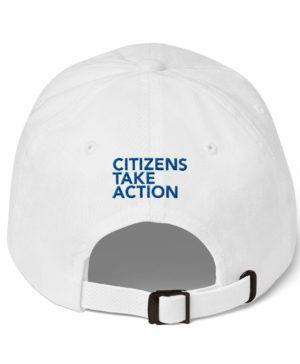 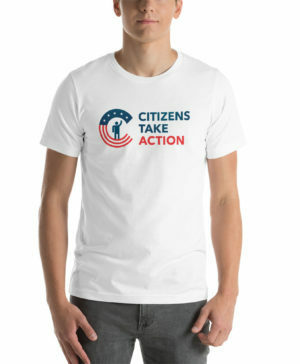 We need government that truly represents We The People, not We The Special Interests. 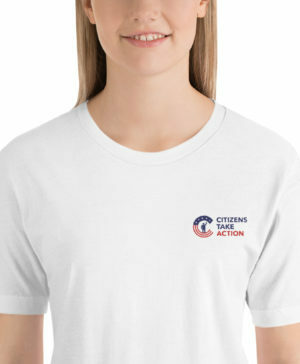 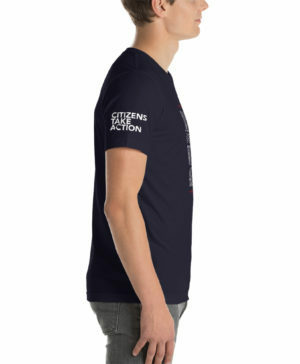 Send a message with our stylish, unisex shirt.